Replacement Shark cheek pads: Purchase these Shark cheek pads for your Evo-One motorcycle helmet. 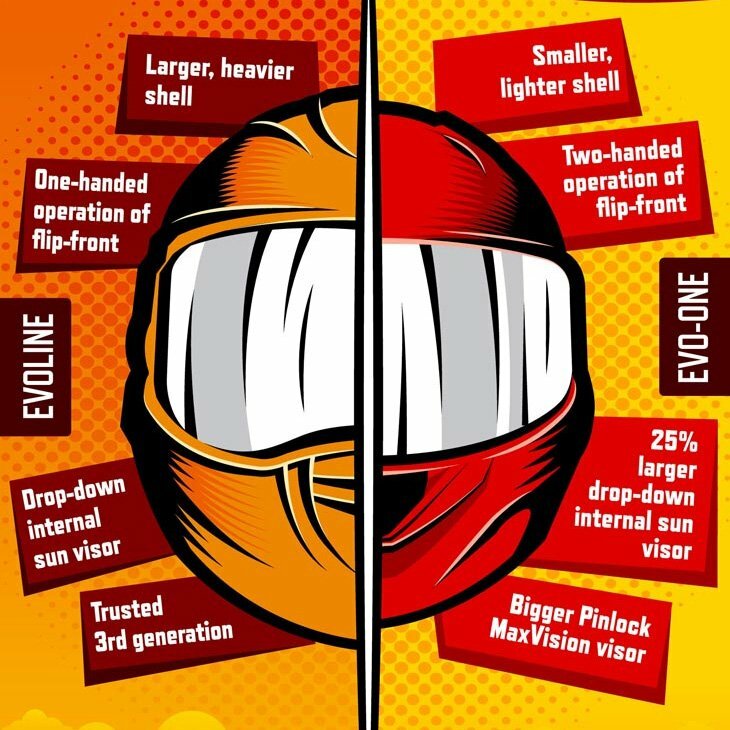 The ideal choice for making your helmet larger or smaller, or replacing worn cheek pads. Fits Shark Evo One helmet only.